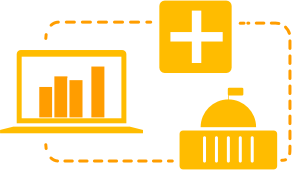 Amazon Cognito lets you add user sign-up, sign-in, and access control to your web and mobile apps quickly and easily. Amazon Cognito scales to millions of users and supports sign-in with social identity providers, such as Facebook, Google, and Amazon, and enterprise identity providers via SAML 2.0. Spend your time creating great apps. Let Amazon Cognito handle authentication. Amazon Cognito User Pools provide a secure user directory that scales to hundreds of millions of users. As a fully managed service, User Pools are easy to set up without any worries about standing up server infrastructure. With Amazon Cognito, your users can sign in through social identity providers such as Google, Facebook, and Amazon, and through enterprise identity providers such as Microsoft Active Directory via SAML. 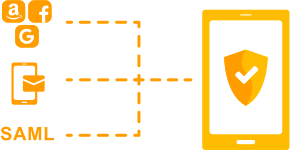 Amazon Cognito User Pools is a standards-based Identity Provider and supports identity and access management standards, such as Oauth 2.0, SAML 2.0, and OpenID Connect. 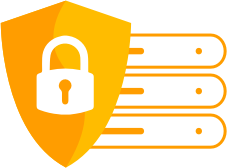 Amazon Cognito supports multi-factor authentication and encryption of data-at-rest and in-transit. Amazon Cognito is HIPAA eligible and PCI DSS, SOC, ISO/IEC 27001, ISO/IEC 27017, ISO/IEC 27018, and ISO 9001 compliant. Amazon Cognito provides solutions to control access to backend resources from your app. 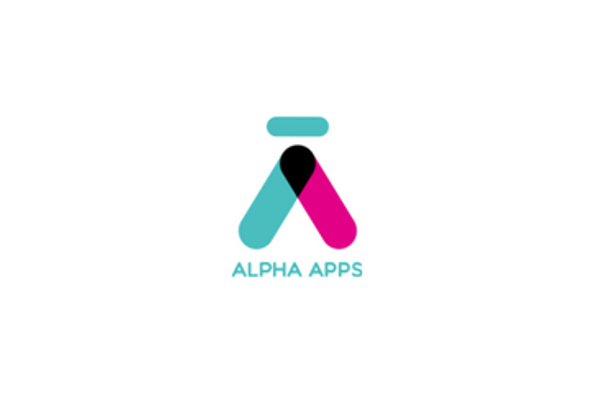 You can define roles and map users to different roles so your app can access only the resources that are authorized for each user. 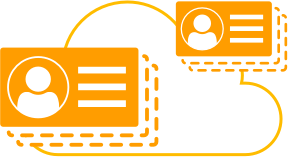 With a built-in UI and easy configuration for federating identity providers, you can integrate Amazon Cognito to add user sign-in, sign-up, and access control to your app in minutes. 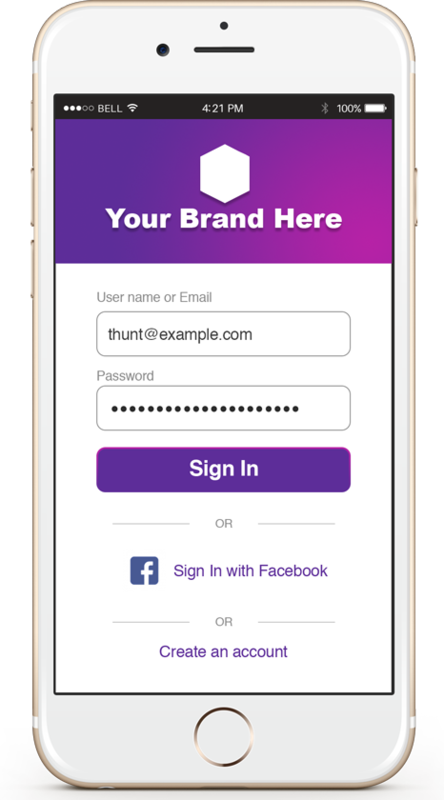 You can customize the UI to put your company branding front and center for all user interactions. Sign in users and get back tokens using the SDKs and a few lines of code. Pay only for what you use. No minimums. If you are using Amazon Cognito Identity to create a User Pool, you pay based on your monthly active users (MAUs) only. A user is counted as a MAU if, within a calendar month, there is an identity operation related to that user, such as sign-up, sign-in, token refresh, or password change. You are not charged for subsequent sessions or for inactive users within that calendar month. For users who sign in through SAML or OIDC federation, the price for MAUs above the 50 MAU free tier is $0.015 per MAU. 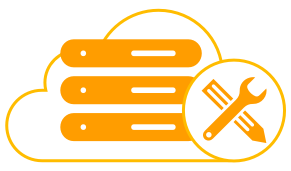 Using the Federated Identities feature to get AWS credentials for authenticated or guest users is always free with Amazon Cognito. Read more about our pricing here.